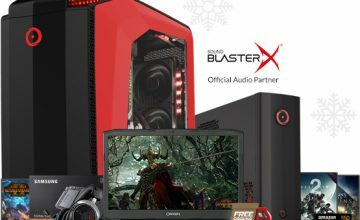 It’s not quite December just yet, but the holiday season is already here and we’ve been celebrating with lots of great promotions on our critically-acclaimed products. If you missed out on our Black Friday Promo, no worries! You can still take advantage today during Cyber Monday. 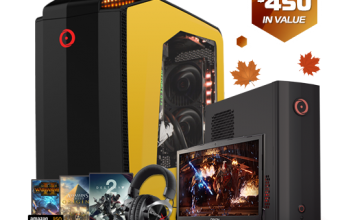 While you’re busy customizing your new gaming PC, here are a couple of titles worth trying on your new PC this holiday. For those seeking a competitive FPS to play online, Destiny 2: Forsaken has addressed the majority of complaints from gamers and features lots of changes to the core gameplay. There is now a ton of different content to enjoy and plenty of Exotic gear to go after. If Destiny 2 isn’t your thing, you can always try the massively successful Overwatch, which Blizzard continues to add content to. A well-designed game can stand the test of time, and that is undeniably true when it comes to The Witcher 3: Wild Hunt. Released back in 2015, the action RPG has already earned itself the status of being one of the greatest games of all time and despite being over three years old, the game’s massive and detailed open world still looks stunning on a modern gaming PC. 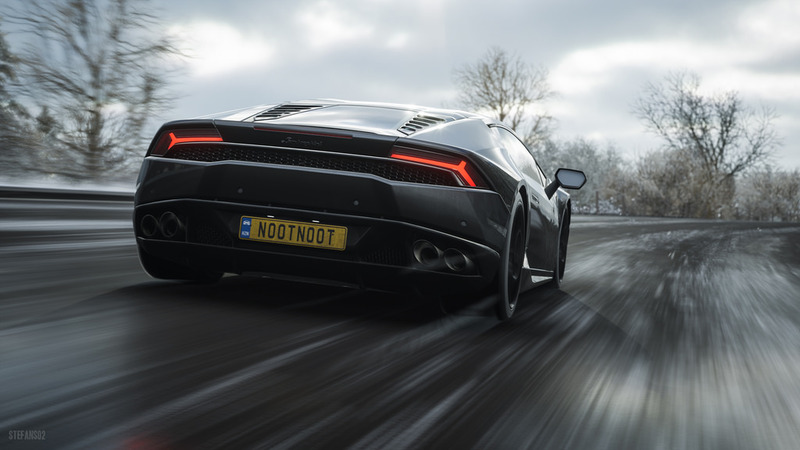 Even if you aren’t a racing fan, Forza Horizon 4 lets you explore its gorgeous open world solo or alongside other players as you race to collect more than 400 different vehicles through races, challenges, and stunt missions, all with an incredible sense of speed. 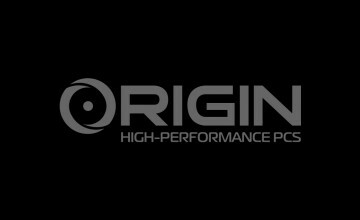 If you would like additional information on ORIGIN PC custom gaming laptops, a gaming desktop, a custom gaming laptop with a Nvidia GPU or if you’re interested in a VR PC, call 1-877-674-4460 to speak with a sales representative today. We offer 24/7 customer support and worldwide shipping options. Stay up to date with the latest news by checking us out and following us on Facebook and Twitter. 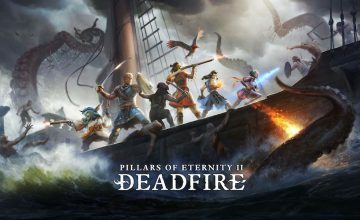 What Choices Will You Make in Pillars of Eternity II: Deadfire?